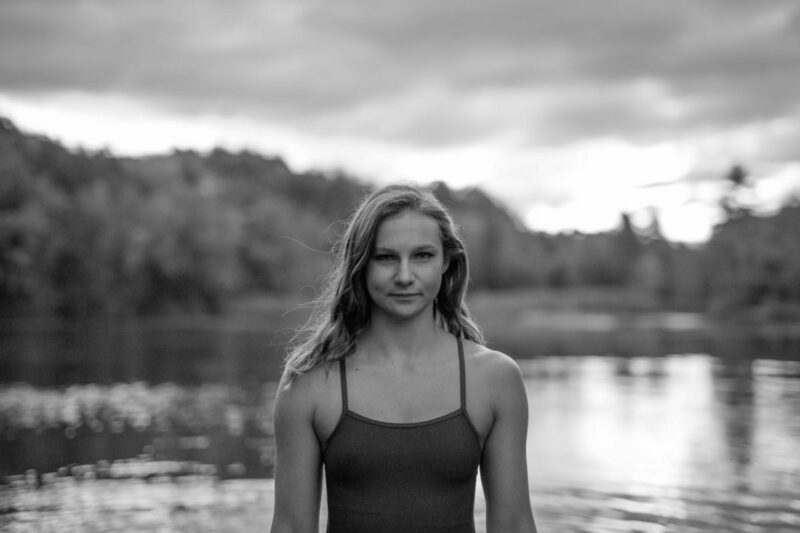 Eliza Cummings is a young athlete who is competing in some of the biggest open water swims in the world. We learned so much from her and enjoyed the passion she brought on a sport we really haven’t covered. 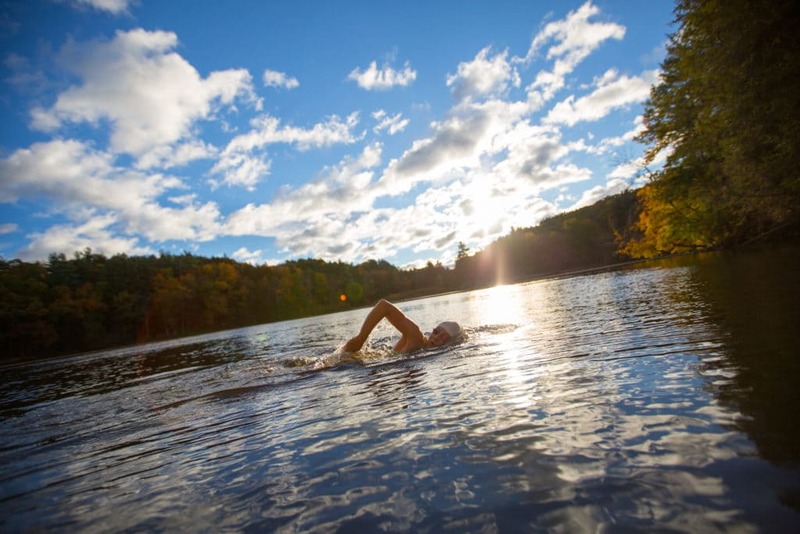 Of course, there is much more to the world of open water swimming but these facts jumped out at us. What does it take to prepare for such events? What are the rules? So much to learn about this unique sport on the show today! 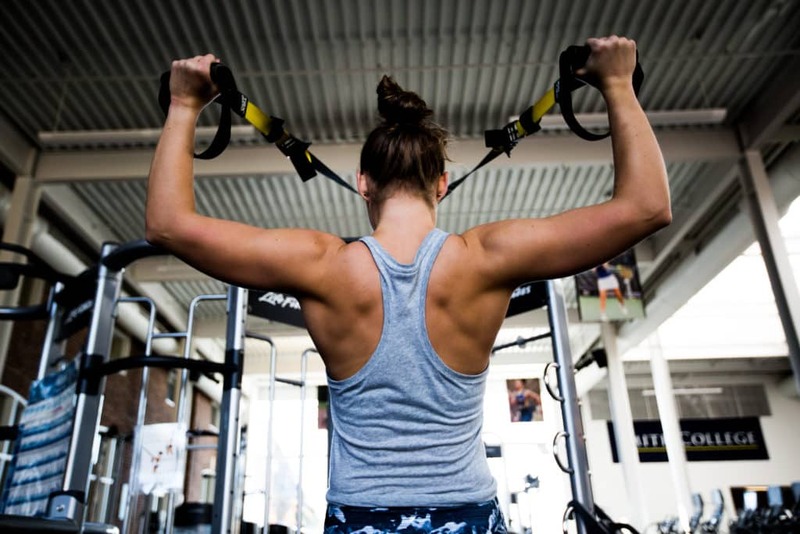 Eliza talks about the importance of weight training for her swims.